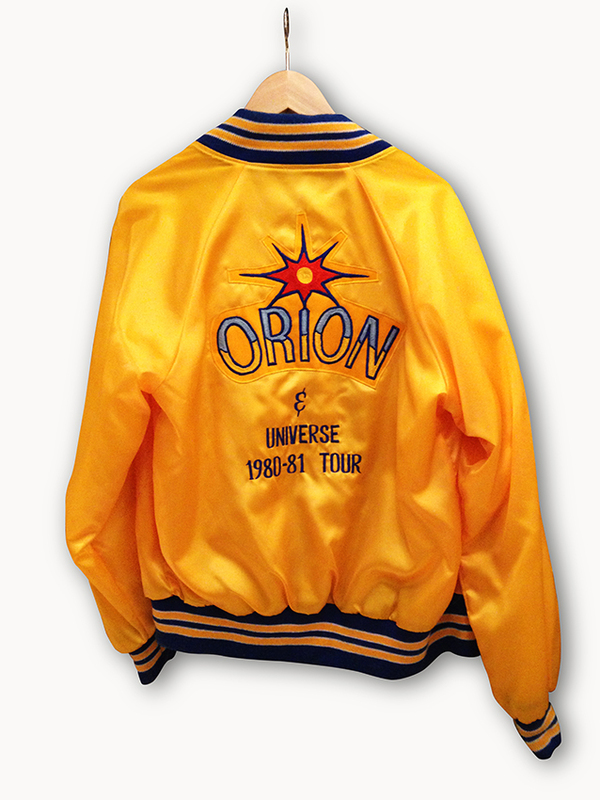 The jacket was worn by Jimmy during his tours in 1980-81. During a recording session he later took it off his back and gave it to his friend and music producer Jerry Cupit in Nashville. All Rights Reserved. © Kenneth Dokkeberg. Support Good Music.